Today it is quite easy to get caught up in negativity and overwhelm regarding the state of the world. Just as quickly as turning on the television or radio, talking with a random person or someone close to you, everyone is talking about the problems we all face. Our destruction is trending. While it is important to understand the issues at hand, it is even more crucial that we can create solutions which are powerful and simple as well as address a triple bottom line — earth care, people care, fair share. Fortunately for us and these times, we are seeing how stress can create some of the most beautifully innovative solutions to the difficulties on the planet. One of the most simple solutions to many of the environmental, political, social and health issues we face today lies within something so juicy and delicious it’s almost too good to be true…what could it possibly be? You may be wondering how fruit is going to save the world, but by the end of this article it will be clear that fruit can contribute in a huge way to eliminating so many of the difficulties we face in our daily lives. Planting fruit trees within a community strengthens the local food scene as well as contributes to building relationships — both by meeting people who grow the food we eat as well as allowing us to share the bounty of our harvest. It’s fascinating to learn of orchards that have been around for generations and indigenous varieties of foods that were abundant in cultures past, which we have never seen in a grocery store. 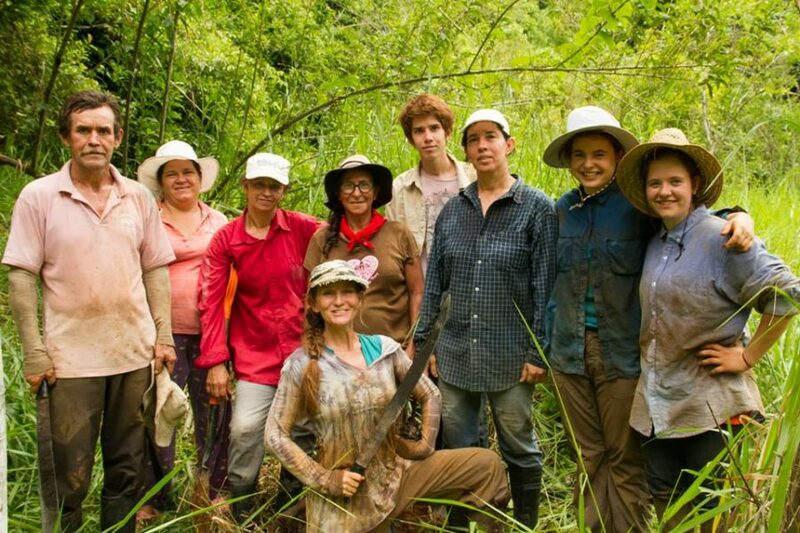 The Community Carbon Trees team smiling after a hard morning’s work of planting trees. The love for trees and biodiversity is their fuel. Go carbon neutral by planting or sponsoring a fruit tree! As I just mentioned, keeping money local creates strength in a community’s economy, and fruit is one of the most prosperous symbols we have. First, it helps with erosion control by helping to hold down the soil — and topsoil is one of the most endangered resources on the planet, making it crucial we do whatever we can to help secure and build healthy soils. 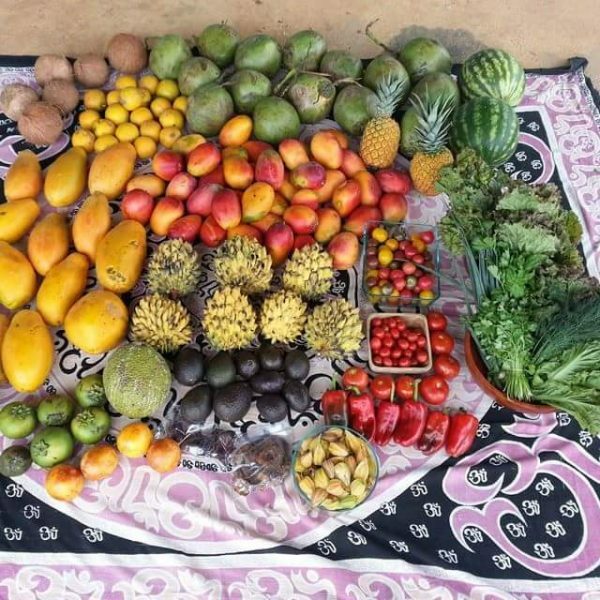 The fruit produced by the tree is a gift to us, an offering, and some believe it is our duty as living beings to spread the seeds. The amount of food, medicine, shelter, fiber, timber and firewood produced by fruit trees make this a valuable resource for everyone and everything. Mother nature provides us with an abundance of seeds — seeds which have been used as a backing to commerce in generations past. We have the power to bring back the seed as a symbol of value and prosperity in our trading systems. Trees also have a huge role within the water cycle by accumulating moisture in the air which contributes to the creation of rain clouds. They are the breathing system working synergistically with other living beings, sequestering carbon and releasing oxygen into the atmosphere. Fruit has long been used as a tool for allowing our bodies to heal themselves. It seems every week another fruit is seen as the latest “cure” for many of today’s ailments. Fruit is extremely hydrating as it contains within it living waters which are purified and filtered by the plants themselves. Represented by varying colors across the spectrum, the fruit’s living waters are infused with color therapy from the Sun. They also contain fiber which helps to clean and sweep the bowels of the body, where most holistic practitioners agree “dis-ease” starts. Fruit is the easiest food for the body to digest and breakdown, allowing us to also absorb and utilize its nutrients. The simple sugars found within fruit do not require much energy from the body to break down compared to more complex carbohydrates and proteins, which allows the body more energy to conduct other activities within, including deeper healing. Our body loves simplicity. Fruit is also alkalizing which creates the environment to allow for regenerative healing. “Dis-ease” cannot exist in an alkaline state. It has a high electro-magnetic field which brings our cells to life. It literally turns things on, gives us a charge. This is crucial in the regeneration of neurological conditions. When we look at fruits such as lemons or grapes, we can experience the astringent powers of fruit which help to move the fluids of the body — the lymphatic system. Lympha stems from the name of a water goddess, and our bodies as well as the earth are comprised mostly of water. At the root of all that ails humankind is congestion, and fruit directly addresses these accumulations by assisting the body to remove wastes, neutralize acids, and strengthen the body’s systems. When you examine human design, from our teeth to our GI tracts, fruit is man’s perfect food. We are naturally attracted to the beauty and color of these fruits in nature. We are designed to interact within our environment, to commune with the natural world. 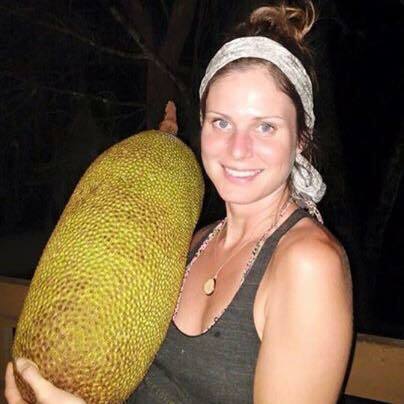 Brittney Johnson holding a large jackfruit straight off the tree in Costa Rica. When we consume fruit, there is no waste. This is a simple permaculture principle, of using all the “waste” as part of the cycle rather than viewing it as something that cannot be used anymore. Food scraps and leaves are used as compost which helps to build the soil. In many ancient tales, the world forest was a place that provided people and animals with shelter and food. The forest supports biodiversity of animals and plants, and it is said with every new species of plant-life introduced into an environment, seven new species come to play. The forest is also the place where sages and ascetics can reside in their search for enlightenment within themselves. This is a place where people come to re-connect with their true nature. In a time where we are being told shut others out, fight over resources and consume as much as we can, fruit is instead calling us to support diversity, to create more mutually beneficial systems, support the pollinators and the wildlife, and take solace within beauty and simplicity. 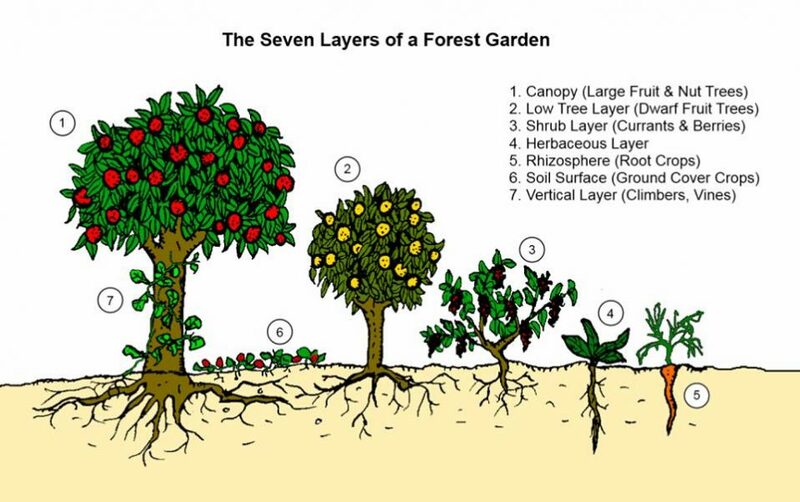 Learn the seven layers of a forest garden and how each supports the other. 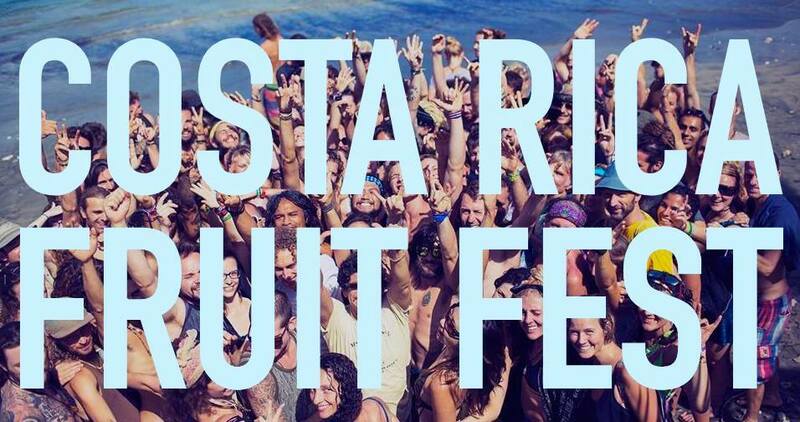 Come and experience the amazing power of fruits first hand with us this September 16th -23rd at the inaugural Costa Rica Fruit Festival at Punta Mona on the Caribbean Coast of Costa Rica. 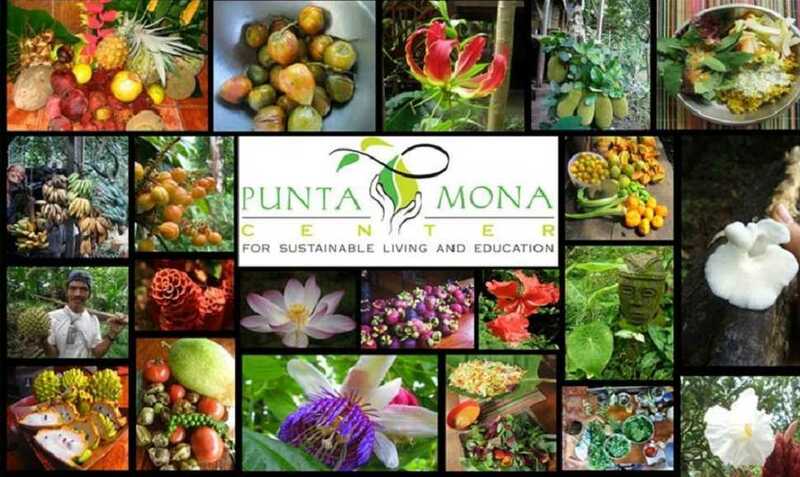 The inaugural Costa Rica Fruit Fest will be held at Punta Mona, a regenerative impact center in Caribbean Costa Rican Paradise. 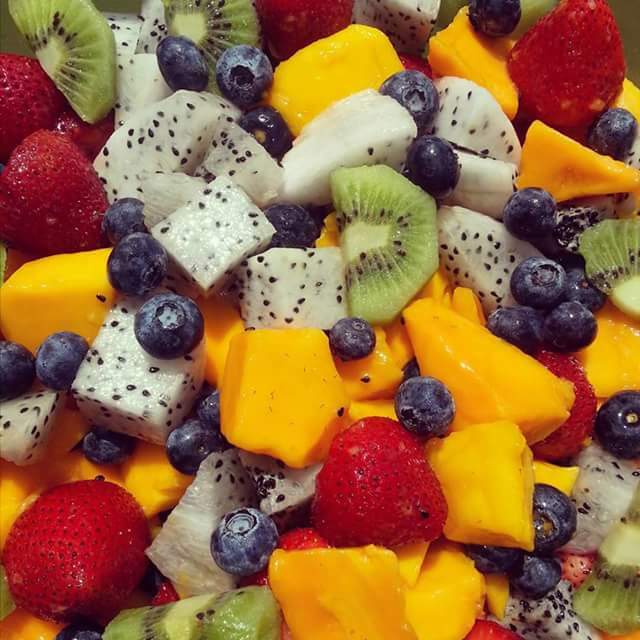 Enjoy a wide variety of exotic organic tropical fruits on our daily unlimited fruit and salad buffet along with prepared low fat raw vegan dishes and fresh juices and coconut water. All fruits are truly tree and vine ripened and grown with integrity on local permaculture and biodynamic farms. We want to teach people to connect with where REAL food really comes from…the Earth and how to grow their own food sustainably. 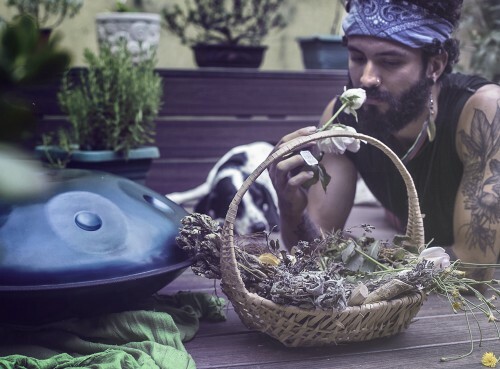 We will be hosting a wide variety of workshops, talks and presentations on permaculture, food forestry, composting, bio-char, pruning, grafting, urban gardening, farm tours, herbal plant walks, herbal plant medicine making, holistic health, plant based nutrition, regenerative detoxification, iridology, exotic fruit hunting, ecstatic dance, meditation, breathing, thai massage, strength training, yoga, acroyoga, qigong and much more. 85 acre off grid beach side permaculture paradise! 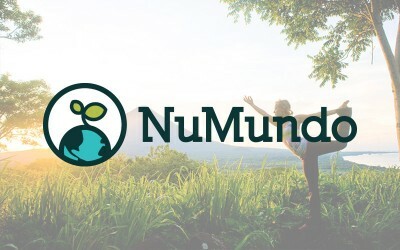 Special $100 off discount only for the NuMundo community! Hot diggity. Amazing article yet again Brittney! Very comprehensive and holistic in the many facets of fruit.